Maritim Hotels’ latest range of family friendly packages across its properties in Germany will enable guests to enjoy a wide range of opportunities for fun in the sun. School’s out, which means it’s time to plan your brood’s summer holiday. International hotel chain Maritim has a wide variety of dedicated family friendly packages in Germany to keep even the most easily bored of children entertained. 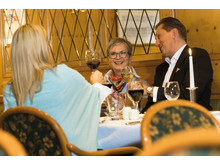 At the idyllic Maritim Berghotel Braunlage, situated on the edge of the Harz National Park, grandparents can treat their grandchildren and give the parents some well-earned time off. In addition to the hotel’s first-class deluxe facilities, the “Grandchildren come” package includes reduced price wellness treatments at the “Maritim Spa and Beauty Centre” for adults and a welcoming gift for each grandchild. Fun in the sun: The Maritim Hotel Braunlage offers a large indoor and outdoor pool. The bespoke grandparent package includes entry into Puppe’s Adventure Golfpark Braunlage (seasonal), where visitors can play 14 holes over hills, ponds and streams. Families can also choose between a visit to the Ruebeland stalactite caves, home to an expansive limestone quarry or the “Vitamar” water park, which features multiple water slides and surf waves over a metre high. Prices start at€109 per person in a double room and includes Maritim’s signature breakfast buffet, dinner on a half- board basis and late check-out. Located in picturesque northern Bavaria, the Maritim Hotel Nürnberg has the perfect mixture of action and adventure. With a day ticket to the nearby PLAYMOBIL FunPark included in the package, parents can rediscover their childhood alongside their little ones with a wide range of family-friendly activities, which include go-kart racing, multiple climbing areas, labyrinths, mini-golf courses, a pirate ship and water playgrounds. Families can also discover decades of locomotive history at the renowned Germany Railway Museum, with a ticket to the KIBALA (Children Playland) providing an interactive and unique experience. To ensure they are made to feel special, every child is given a welcome gift when checking into the hotel, as well as a backpack with filled with goodies. 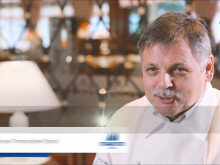 After a busy day exploring, guests can relax with complimentary use of the hotel’s sauna, swimming pool and fitness facilities, before enjoying a two-course dinner at the famed "Nürnberger Stuben" Restaurant, which serves a wide range of regional and international delicacies. A benefit for those travelling with very young children, the hotel’s airport connections and proximity to the railway station ensures a seamless and hassle-free journey. Enjoy your dinner at the "Nürnberger Stuben" Restaurant, which serves a wide range of regional and international delicacies. Package prices for a family room begin at €201 and includes two nights’ accommodation with Maritim’s lavish breakfast. As part of the ‘LEGOLAND’ package at the Maritim Hotel Ulm, budding inventors and creative minds can enjoy jungle expeditions, meet wild animals on safari and discover what it feels like to be Godzilla exploring 1:20scalerecreations of European cities. LEGOLAND Park is home to over 40 attractions, spectacular shows and numerous rides, helping to create unique family memories. Providing easy access to the Park, the newly renovated Maritim Hotel Ulm lies on the green banks of the Danube and is close to the historic Old Town, offering countless opportunities for shopping and exploring. 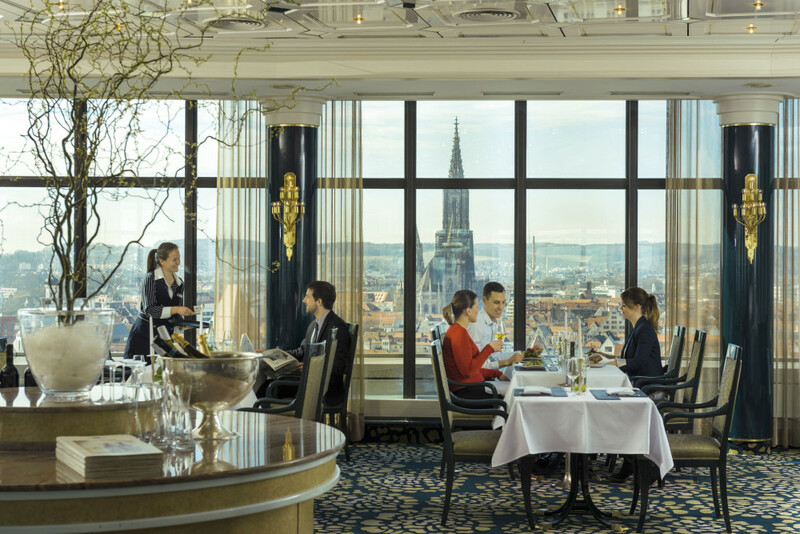 The "Panorama and Bastei" Restaurant on the hotel’s 16th floor has panoramic views of the city and serves à-la-carte specialities from international and national cuisines. 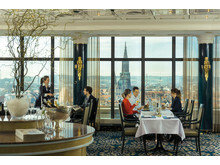 Enjoy the spectacular view: The Panorama Restaurant on Maritim Hotel Ulm´s 16th floor. Package prices start at €190 per adult and includes two nights’ accommodation including Maritim’s signature breakfast buffet, dinner on the day of arrival at the hotel restaurant (until 10pm) and a ticket into the LEGOLAND® Park Germany. The package can be booked from 1 April to 5 November 2017. 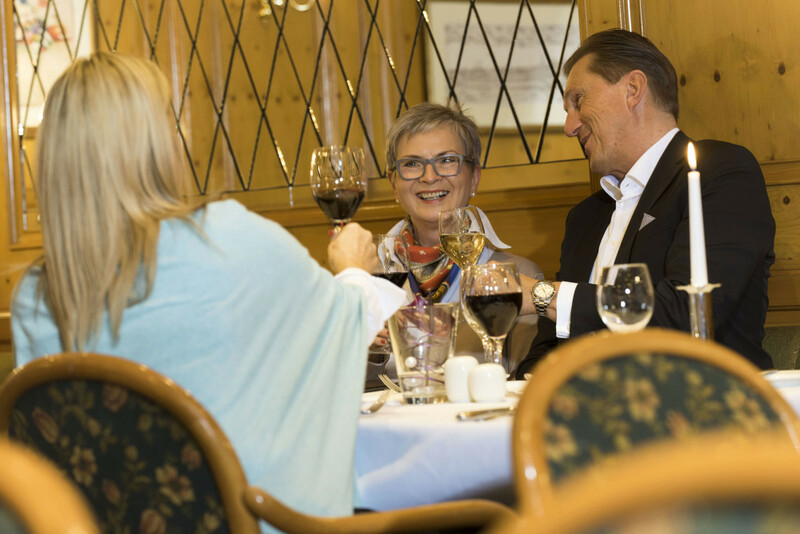 After a busy day exploring, guests can enjoy dinner at the famed "Nürnberger Stuben" Restaurant. The idyllic Maritim Berghotel Braunlage, on the edge of the Harz National Park.